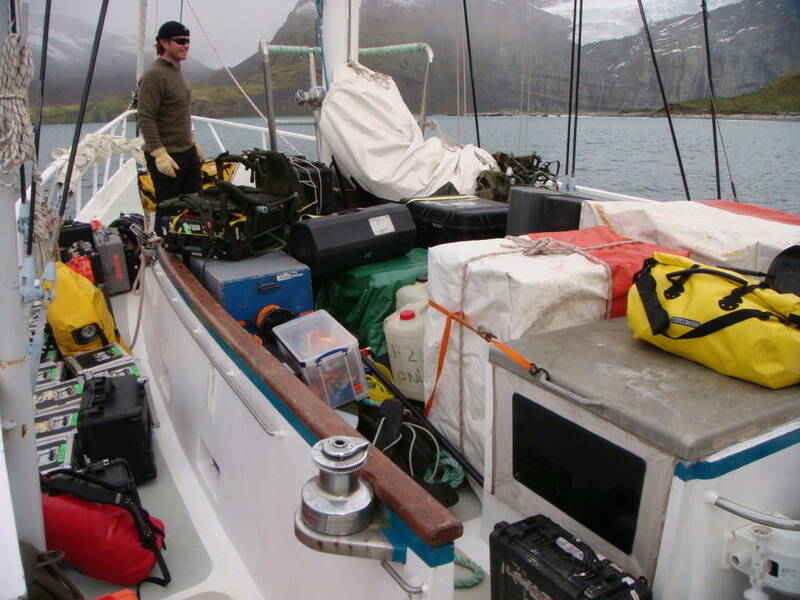 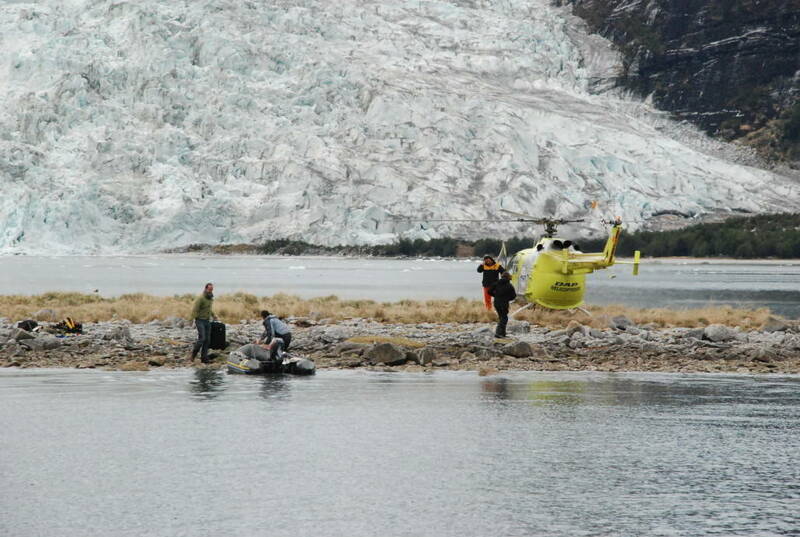 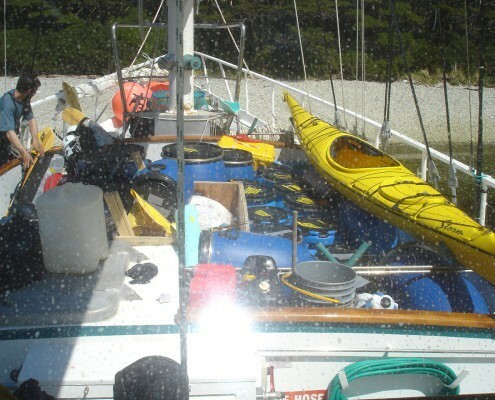 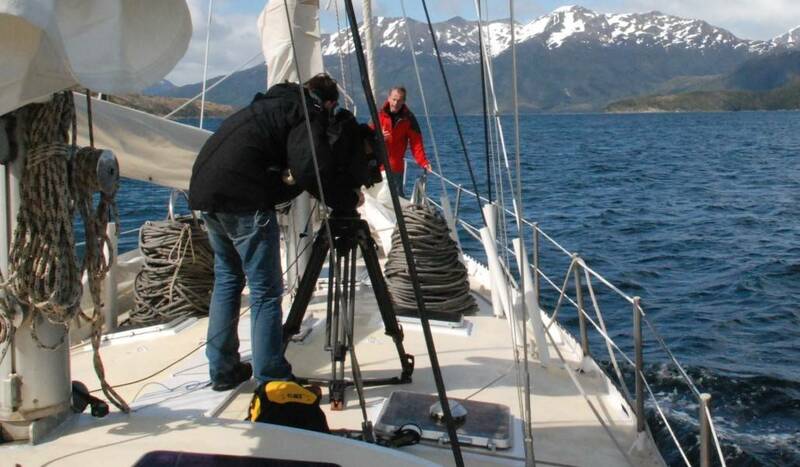 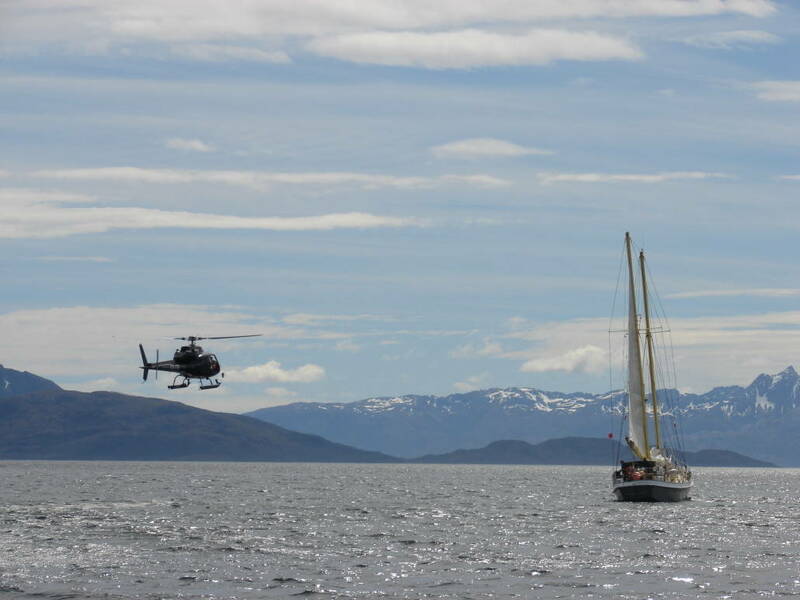 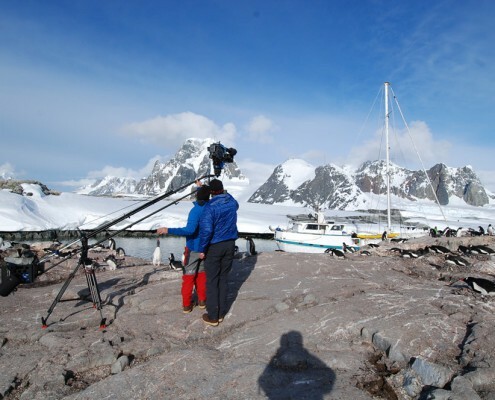 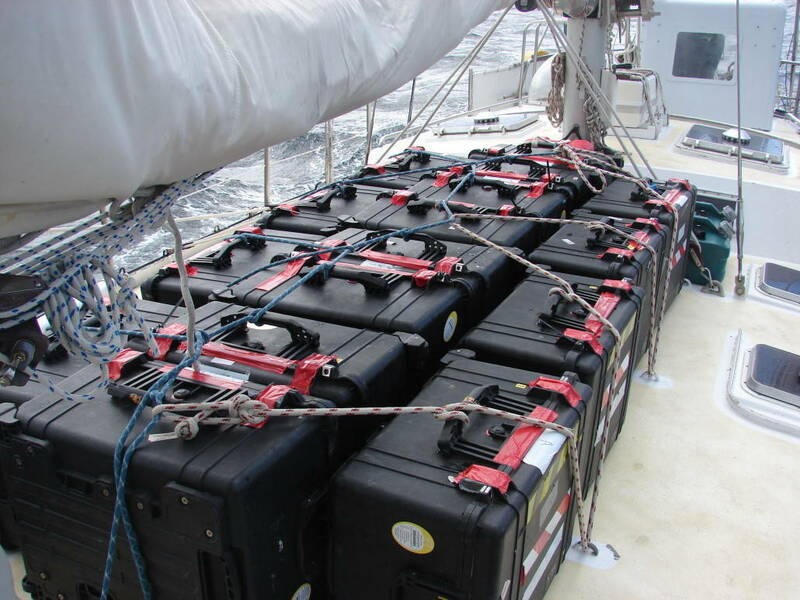 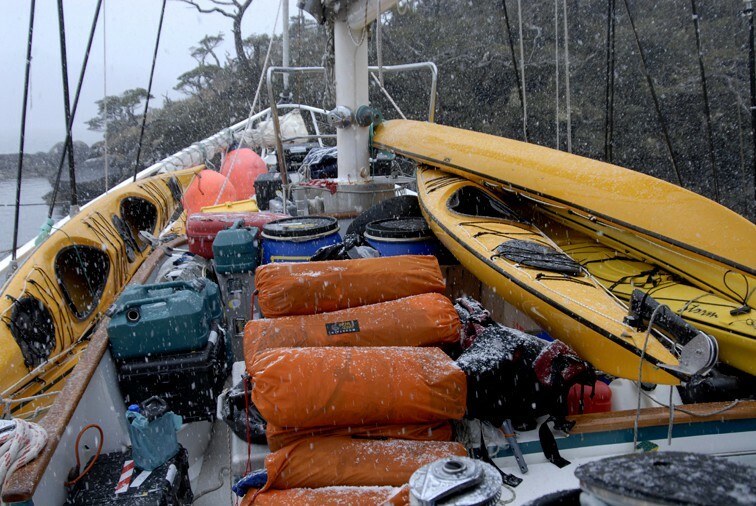 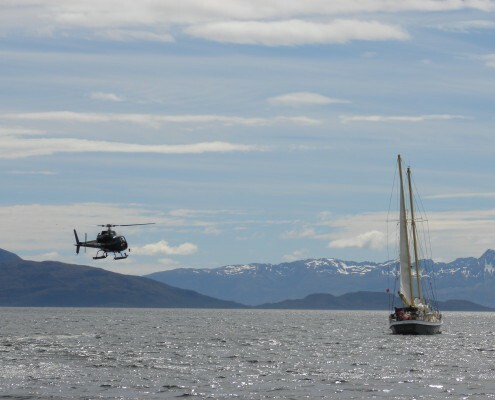 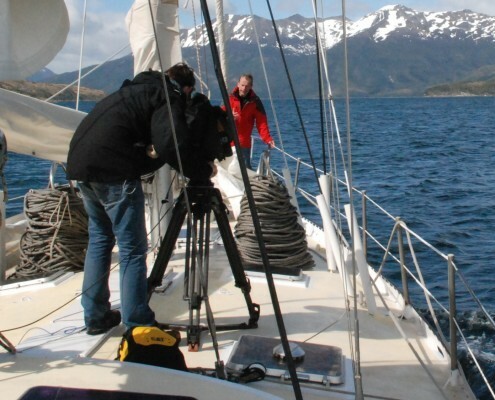 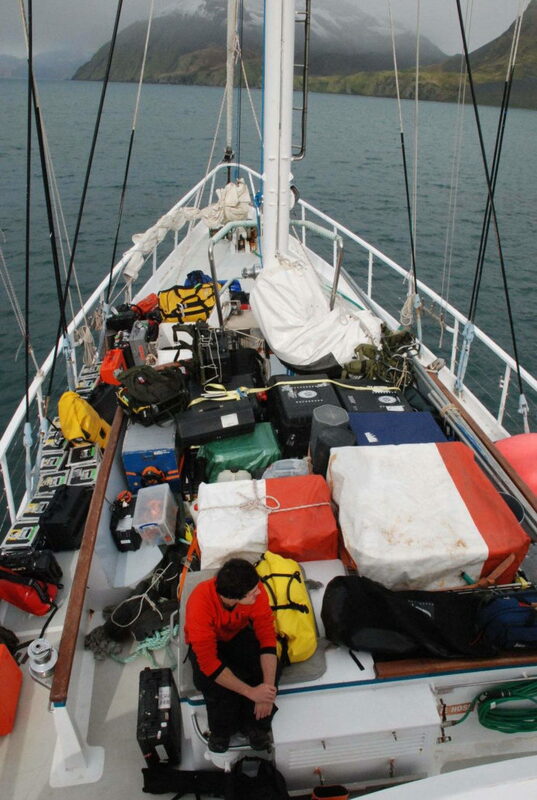 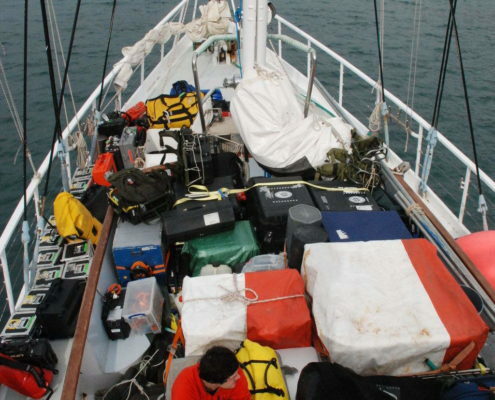 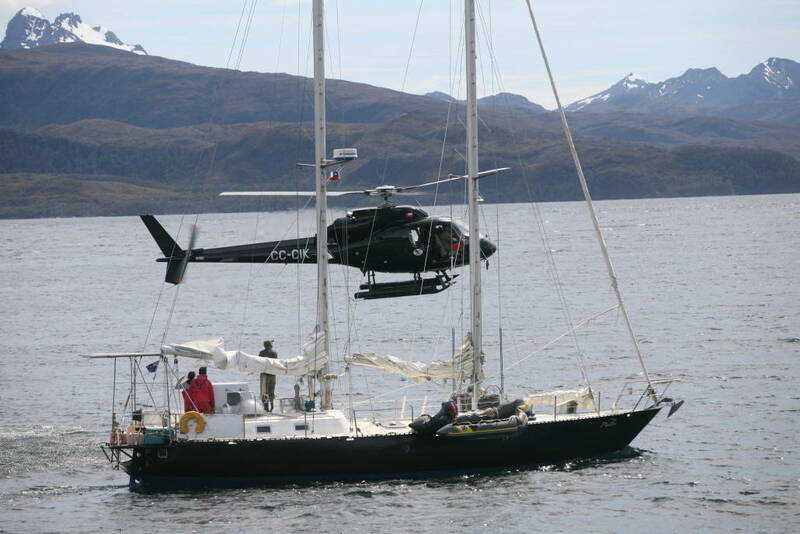 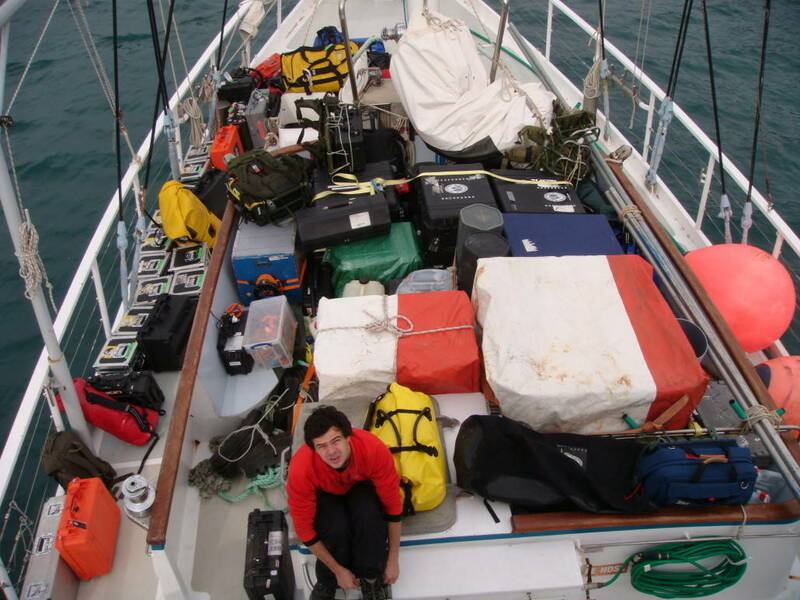 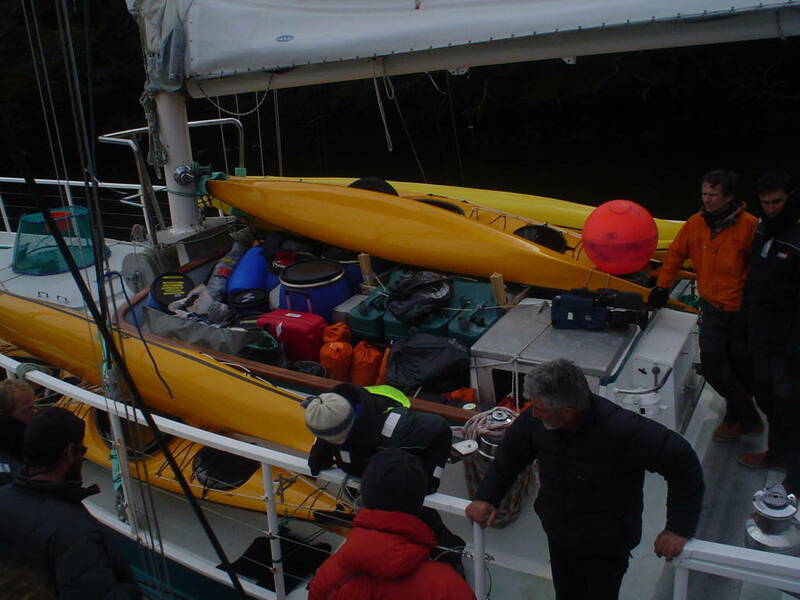 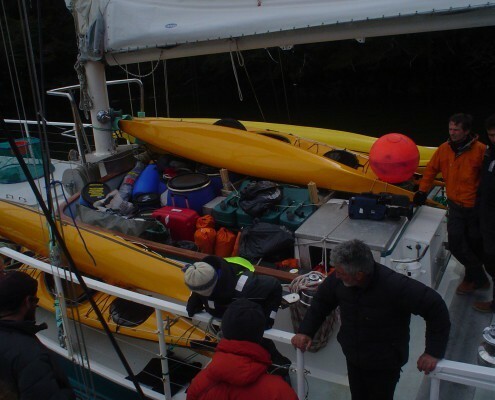 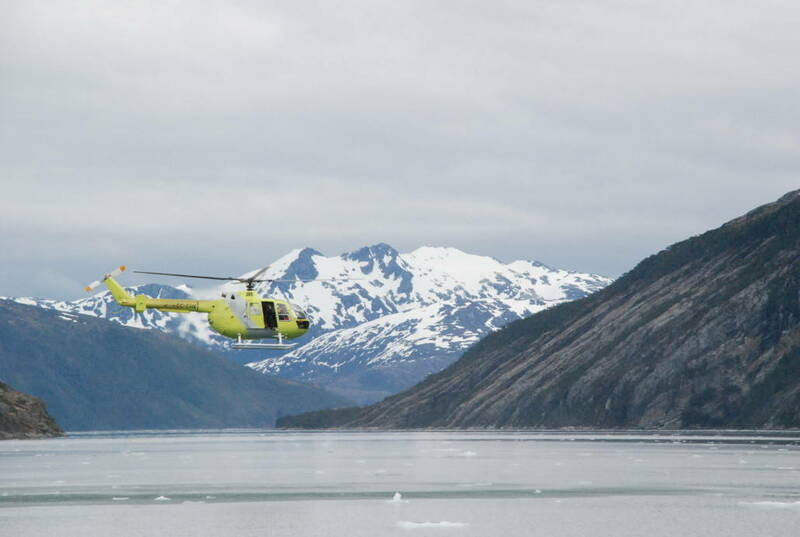 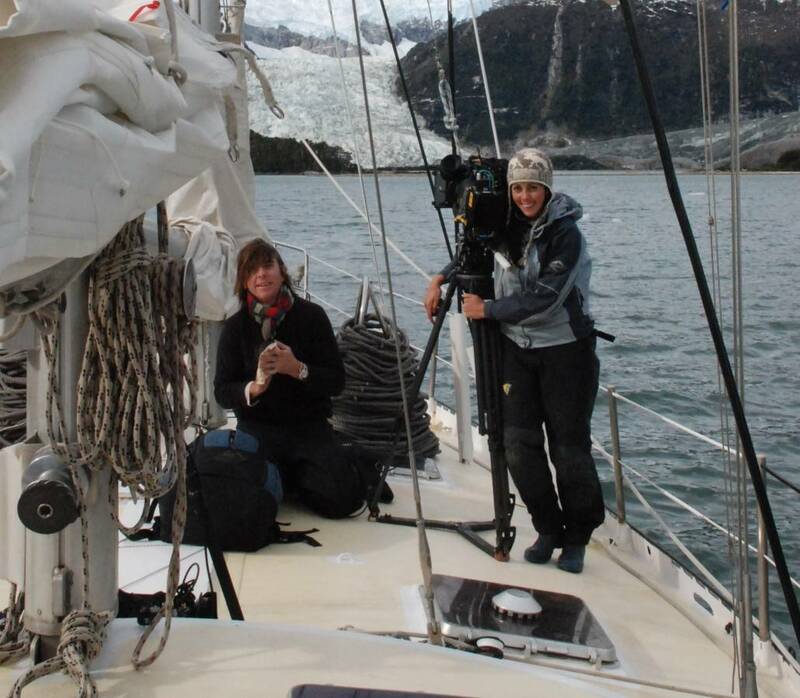 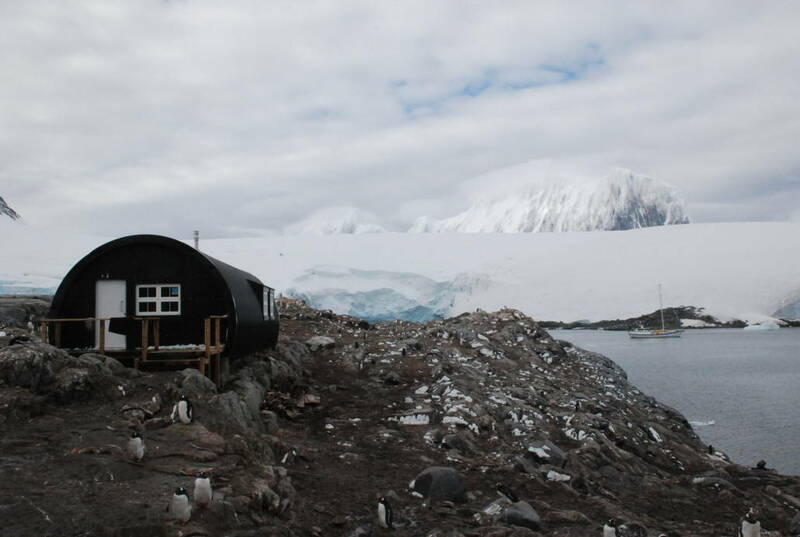 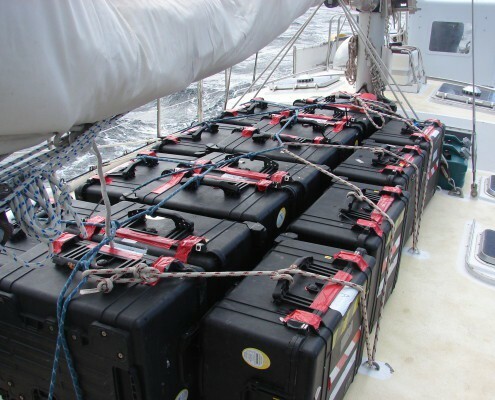 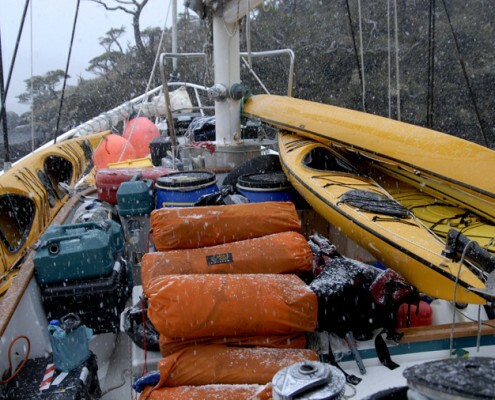 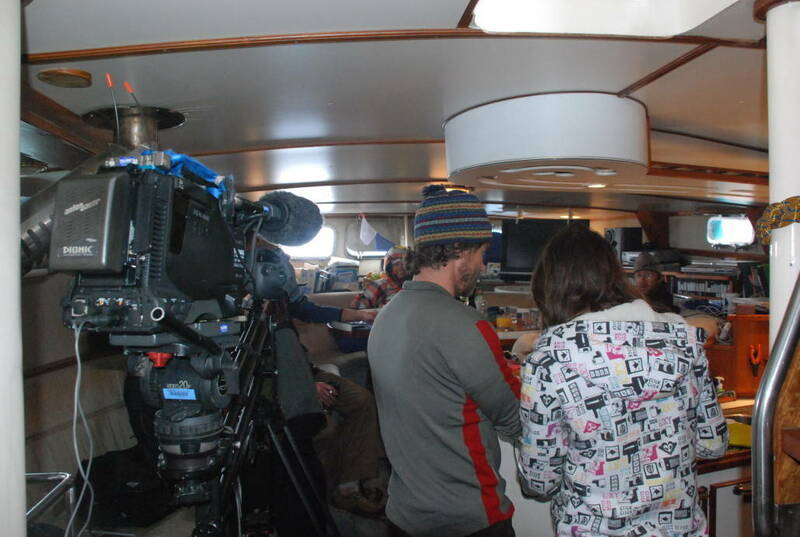 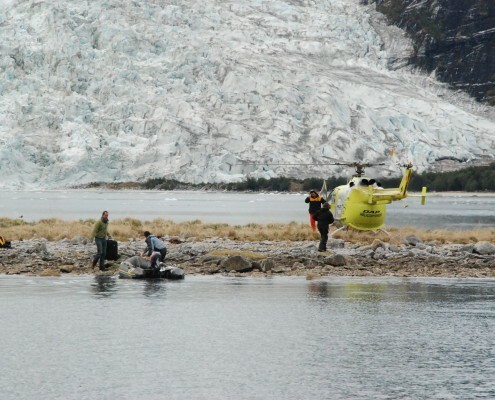 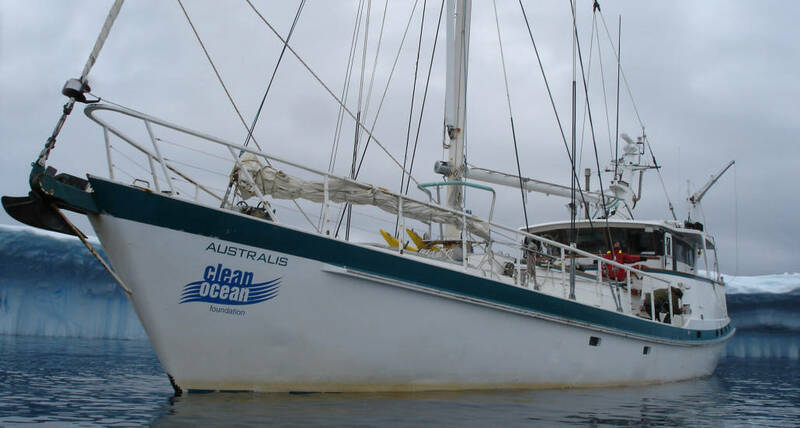 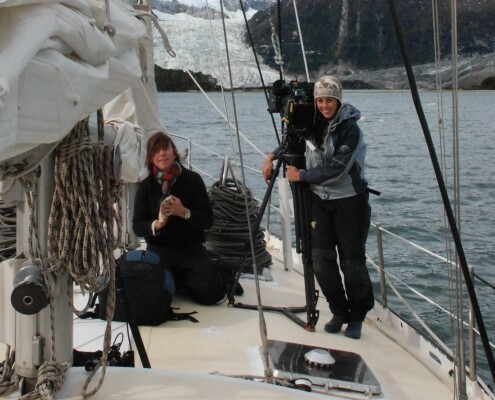 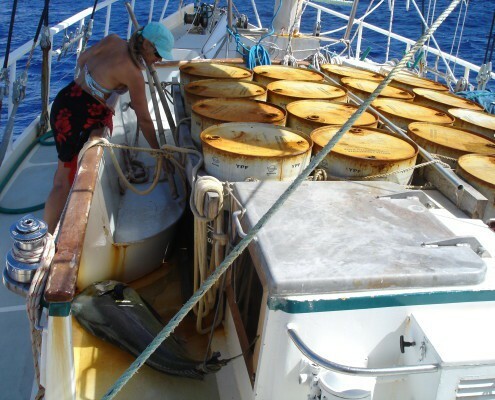 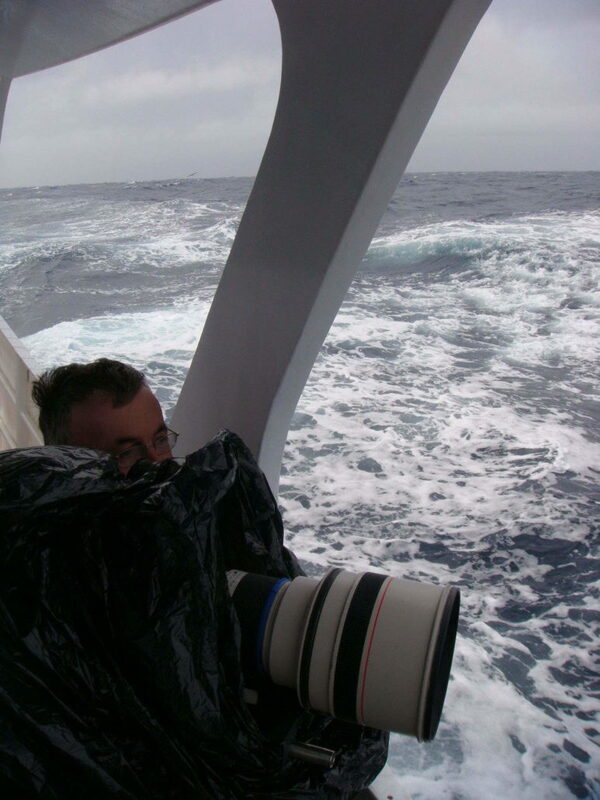 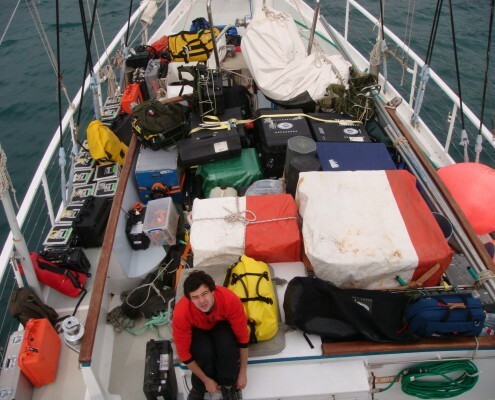 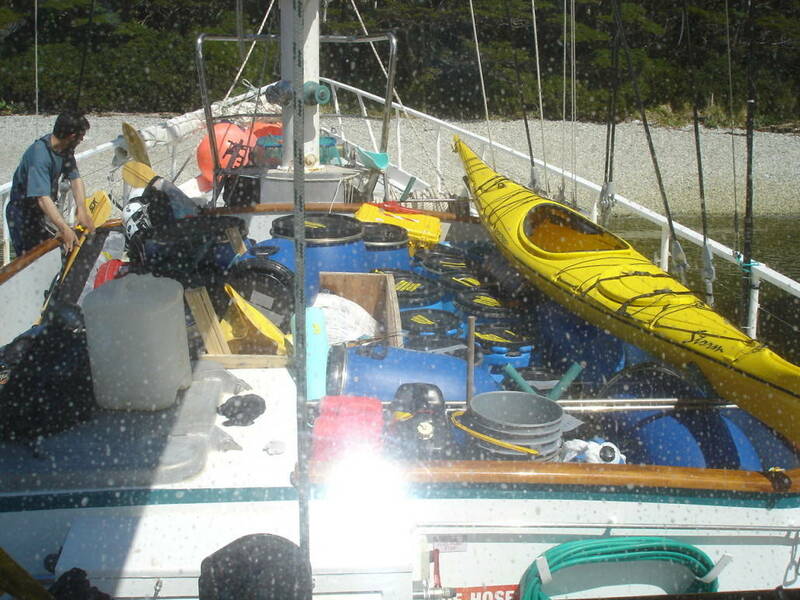 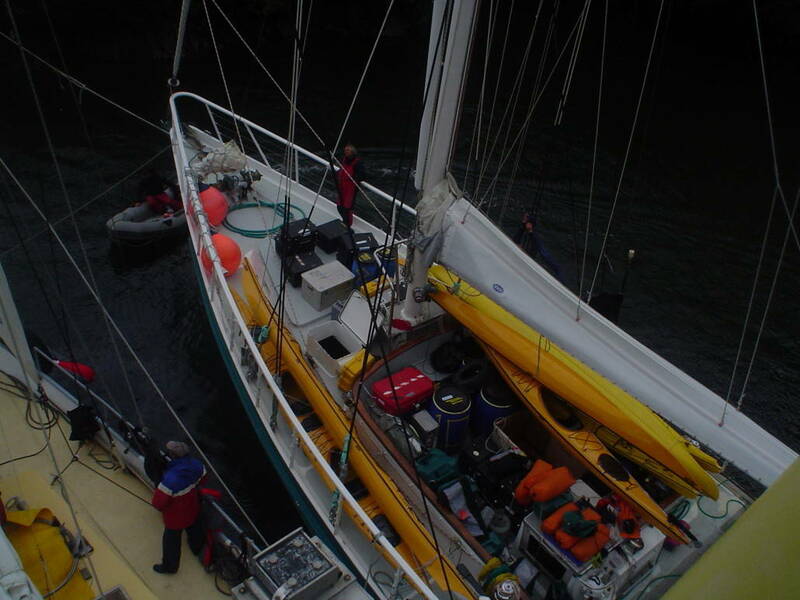 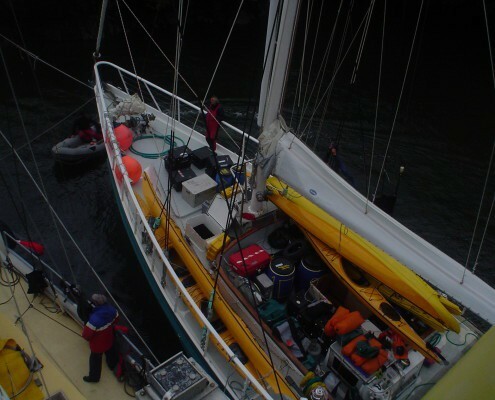 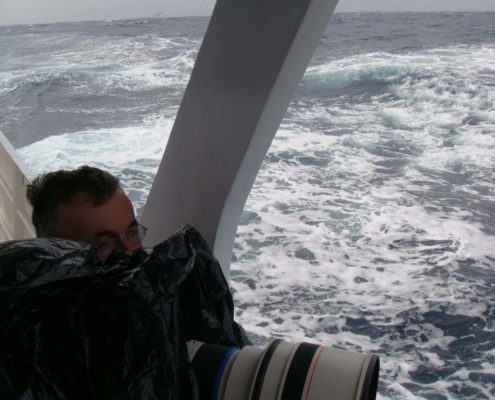 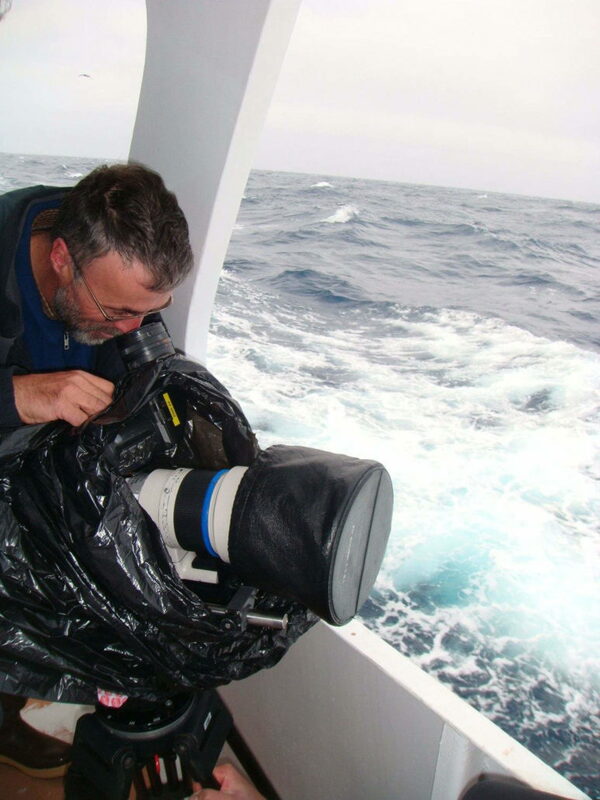 We focus on providing a safe, professional and efficient working platform for a wide range of commercial expeditions. 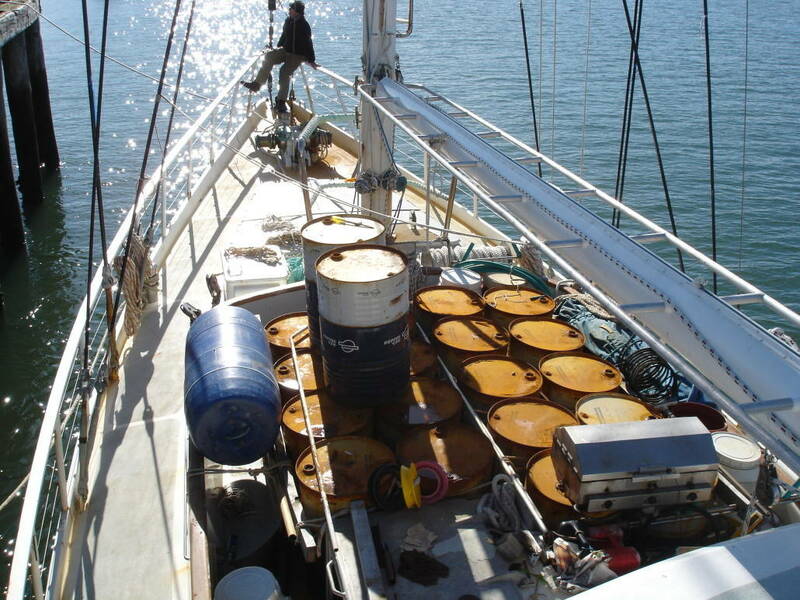 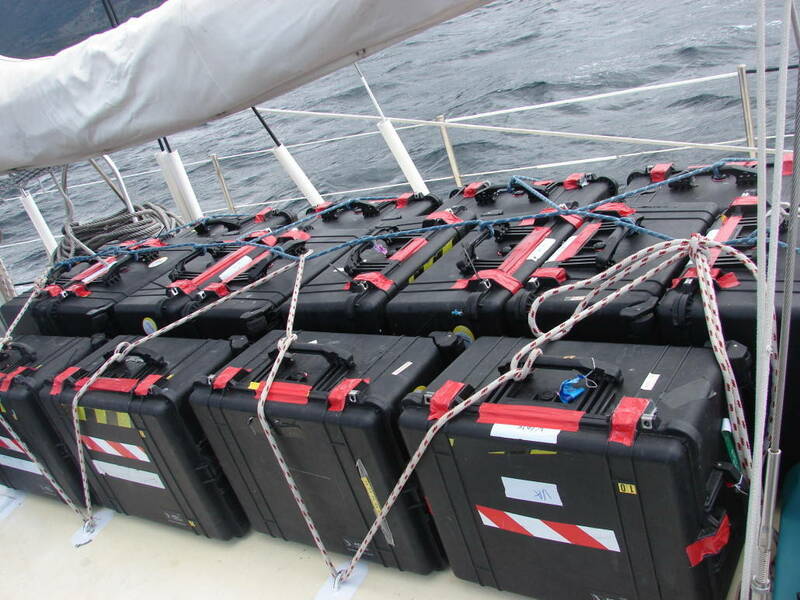 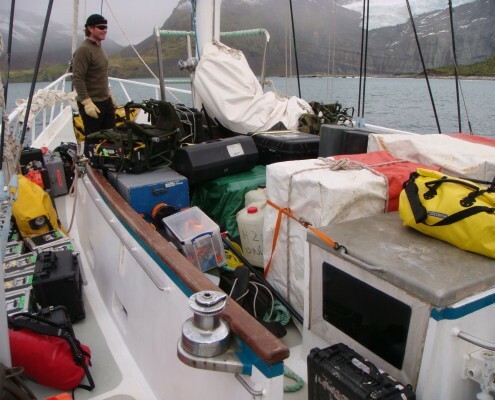 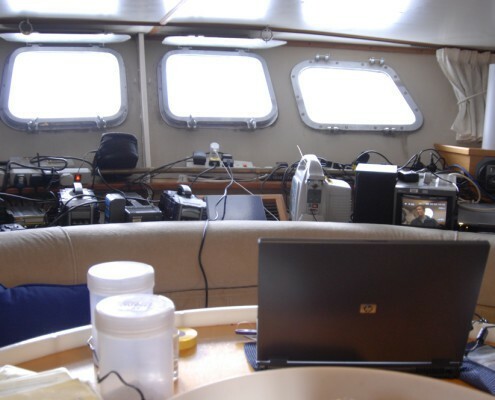 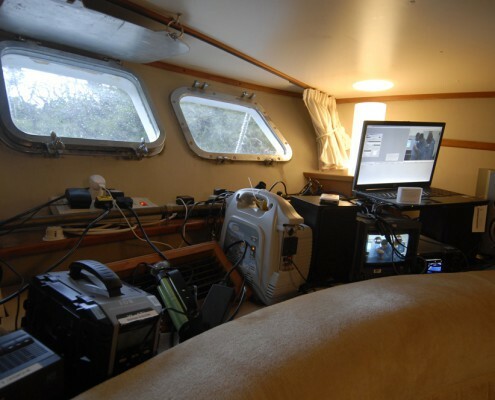 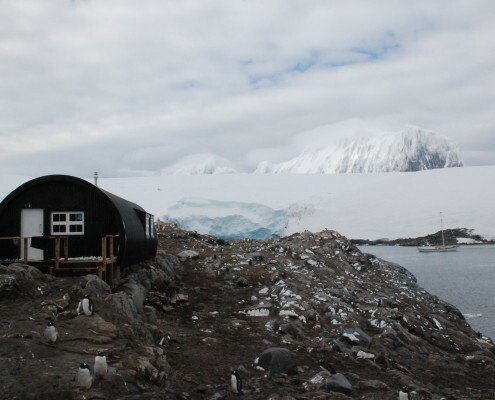 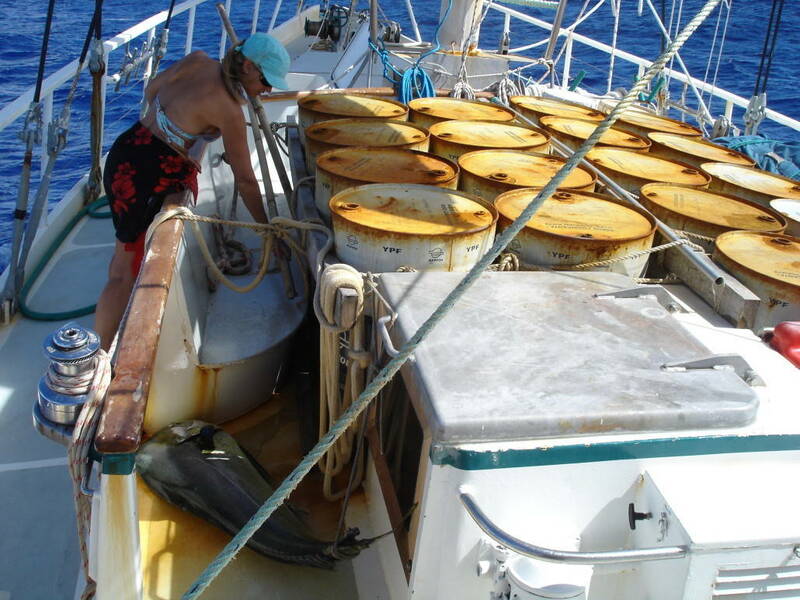 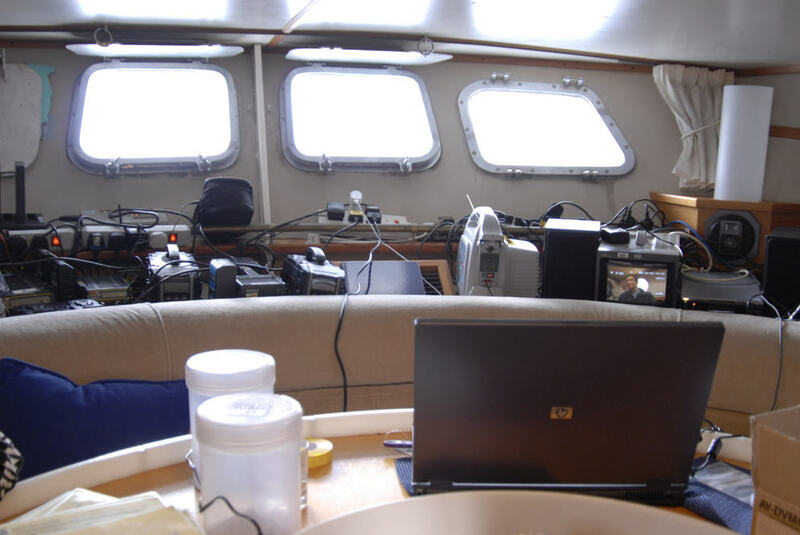 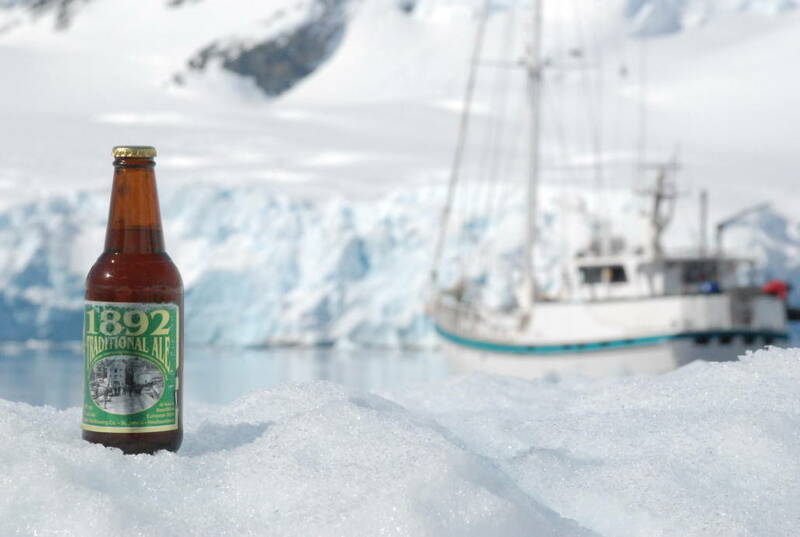 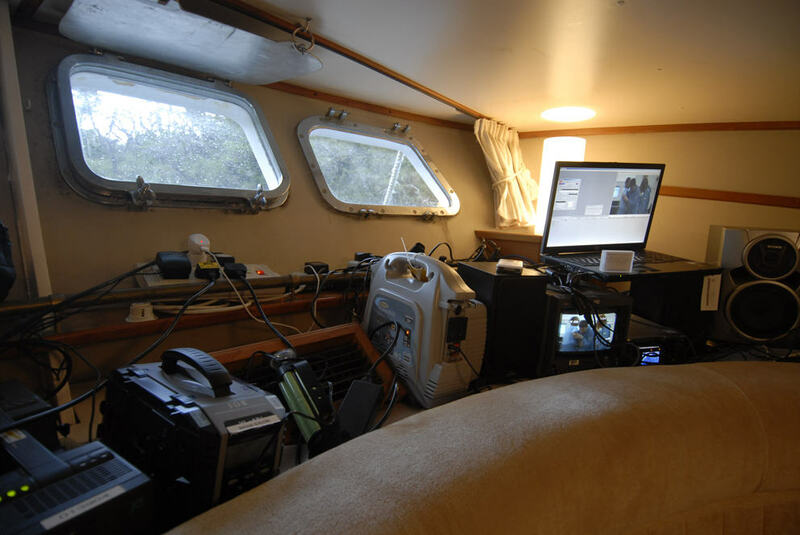 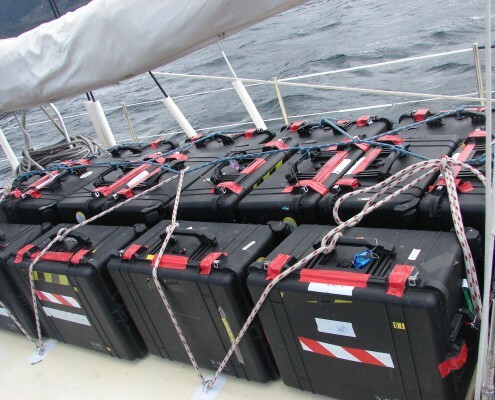 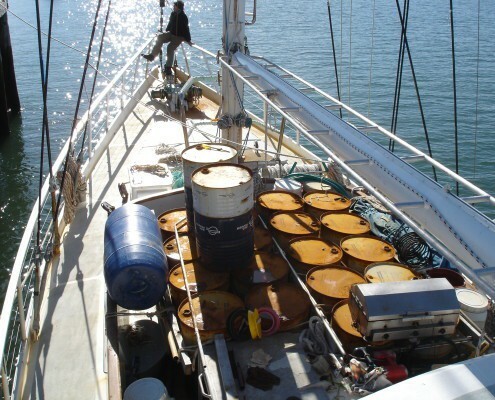 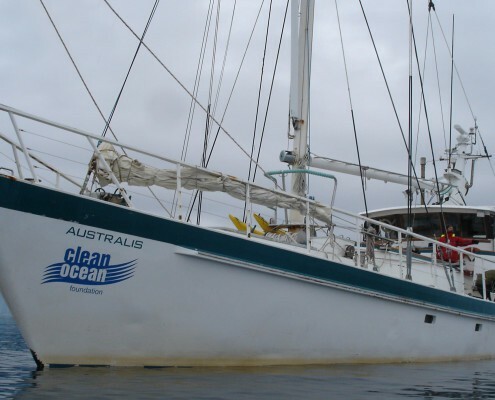 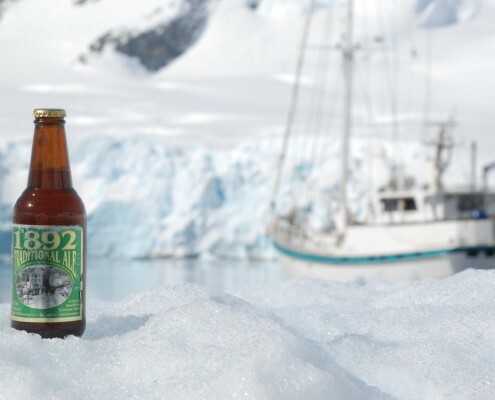 The vessels are both well equipped with the space and facilities onboard to cater for these commercial expeditions, in remote areas of the world. 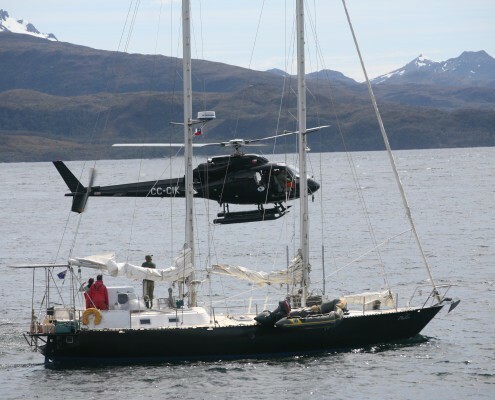 We understand the demands of commercial expeditions, resulting in successful projects and ongoing commercial work. 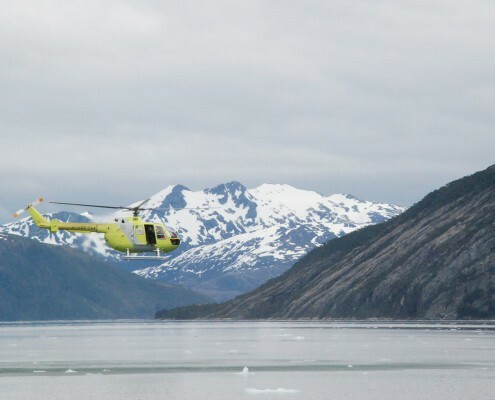 Ocean Expeditions provides a very specialised service and have been chosen for many commercial expeditions, as we provide cost effective support vessels, with experienced crew and flexibility, which are key components in completing these projects. 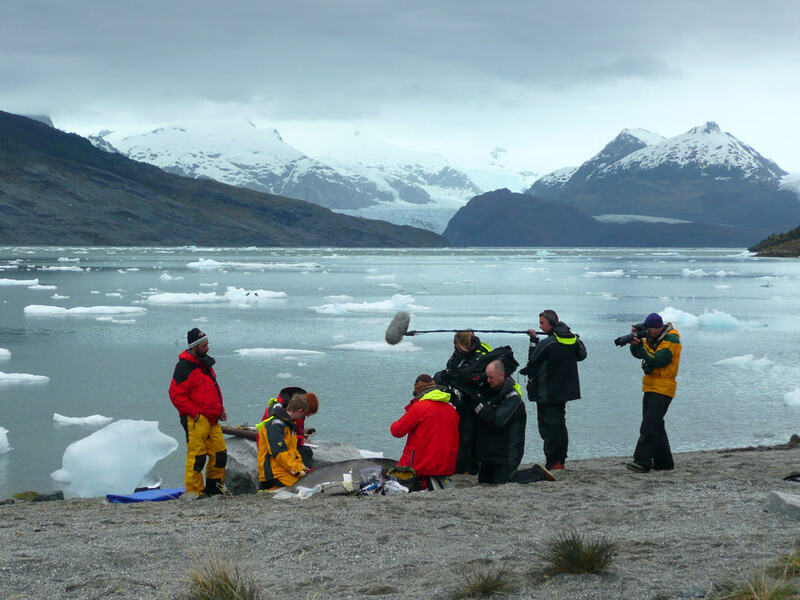 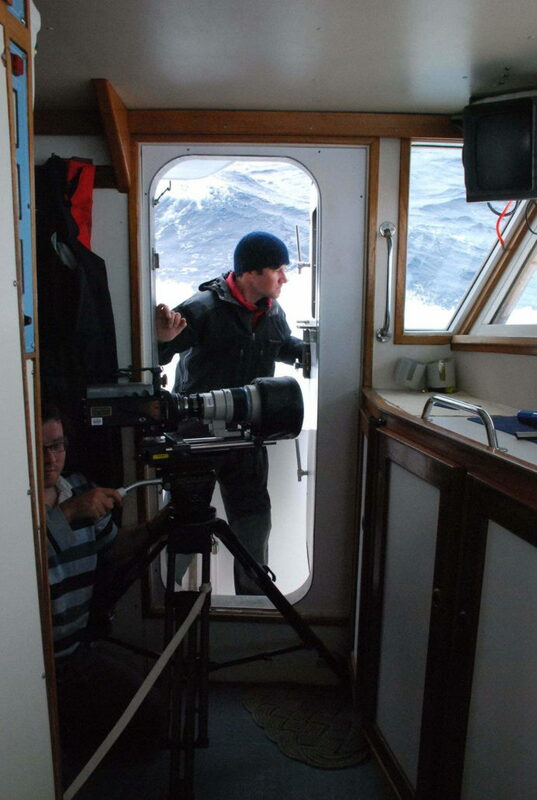 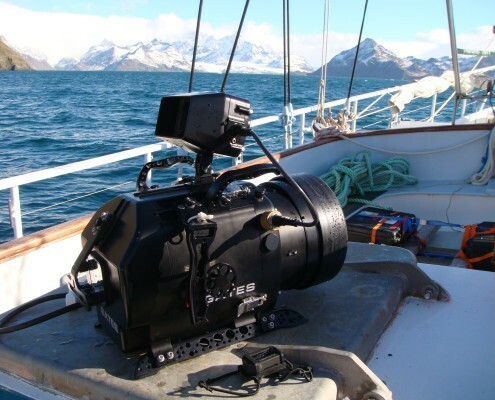 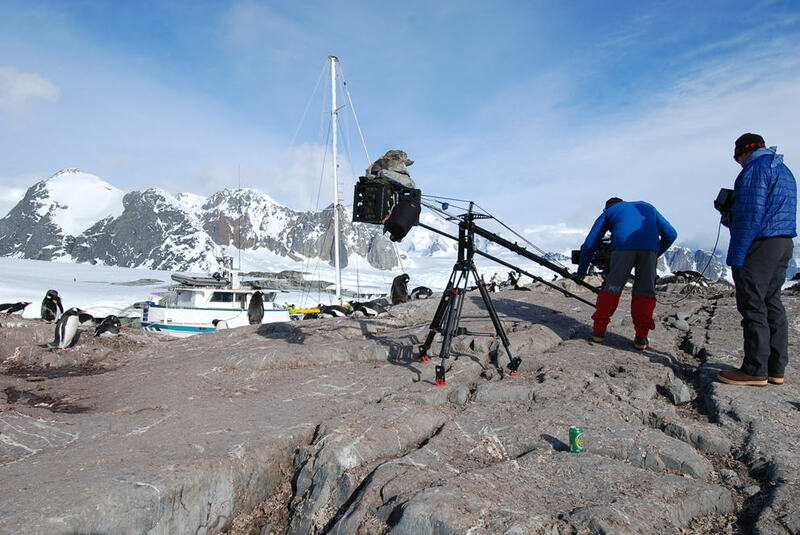 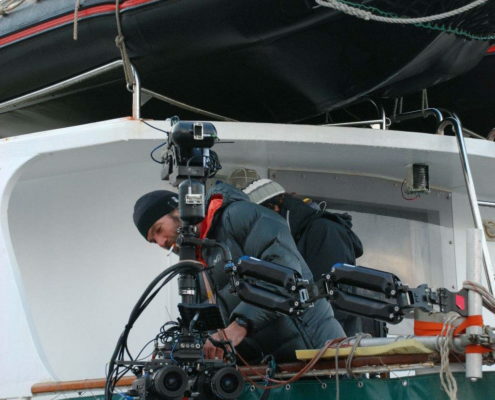 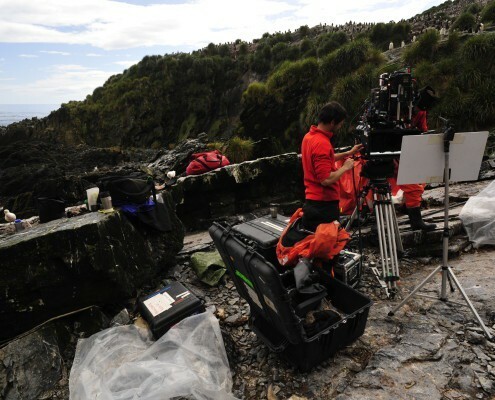 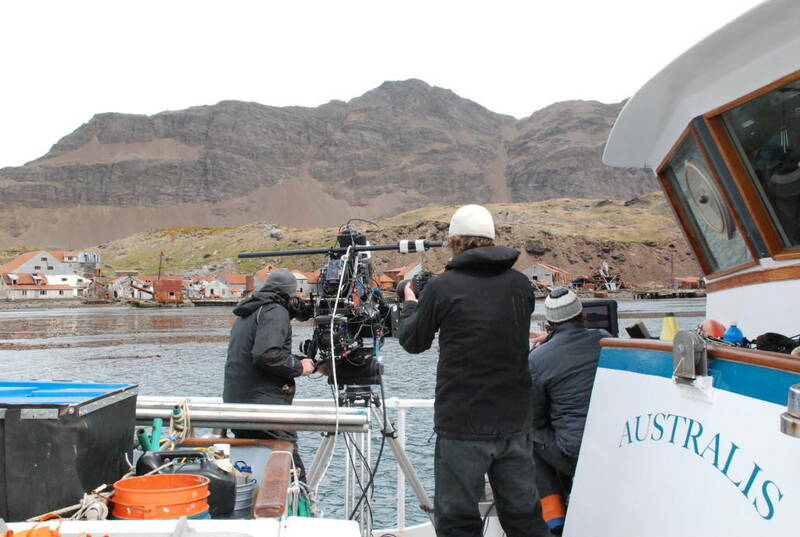 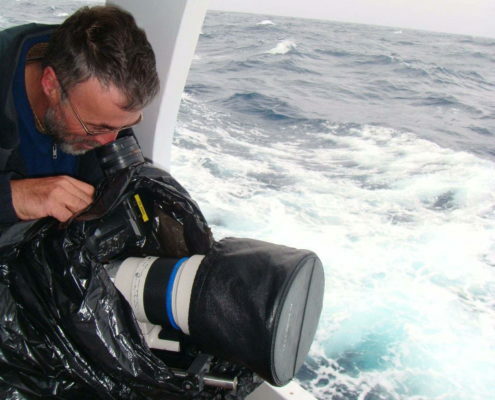 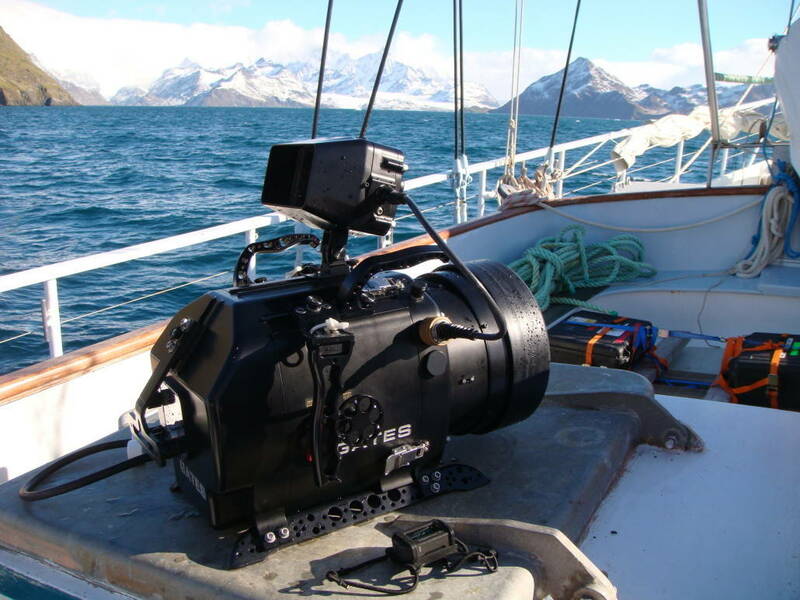 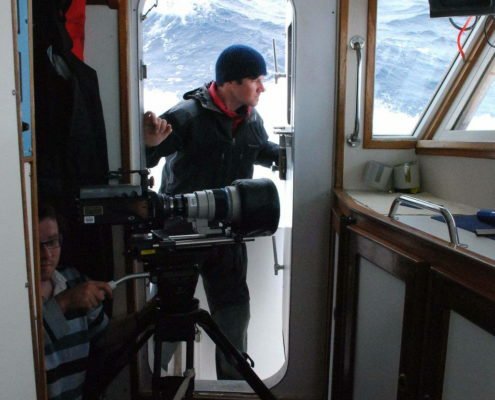 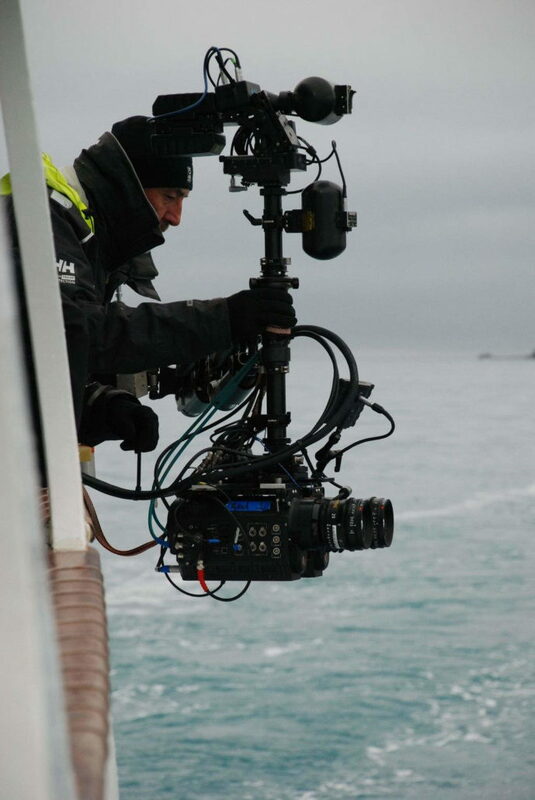 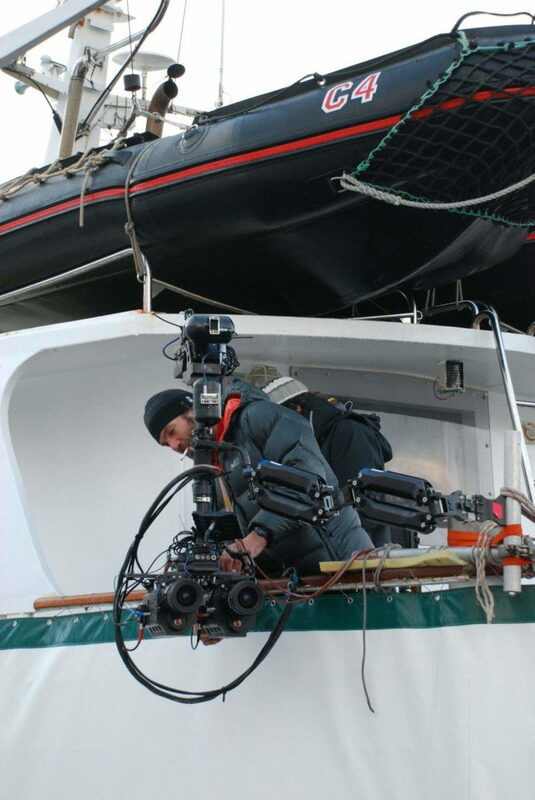 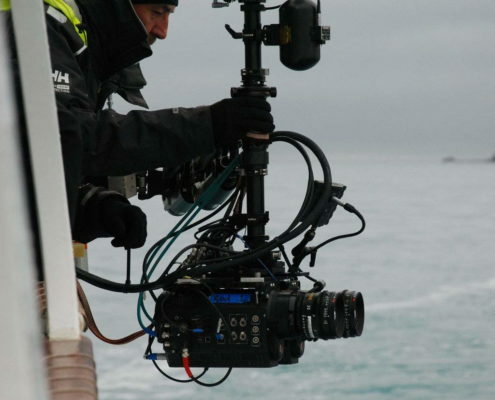 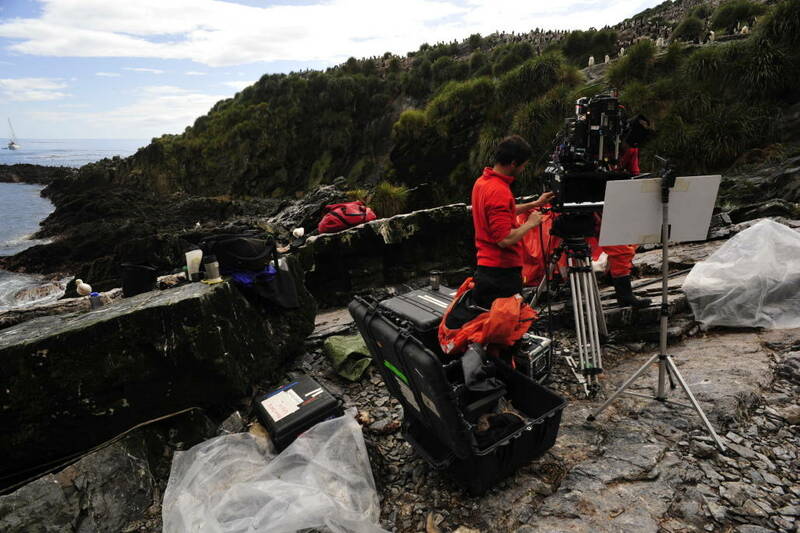 Our vessels have supported a wide range of projects from film & TV productions to scientific institutes, as well as sponsorship and advertising campaigns. 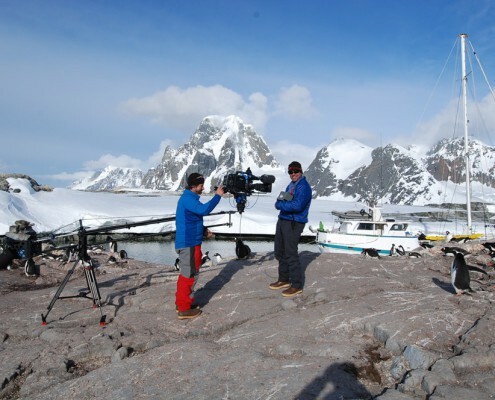 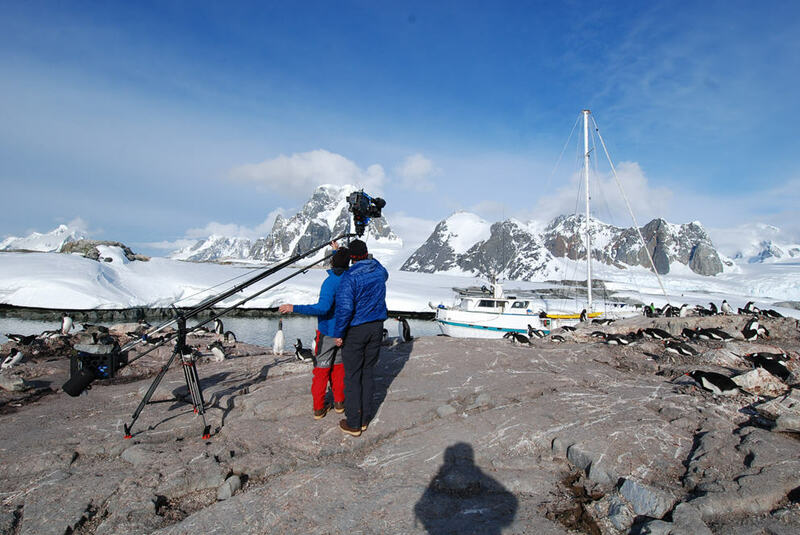 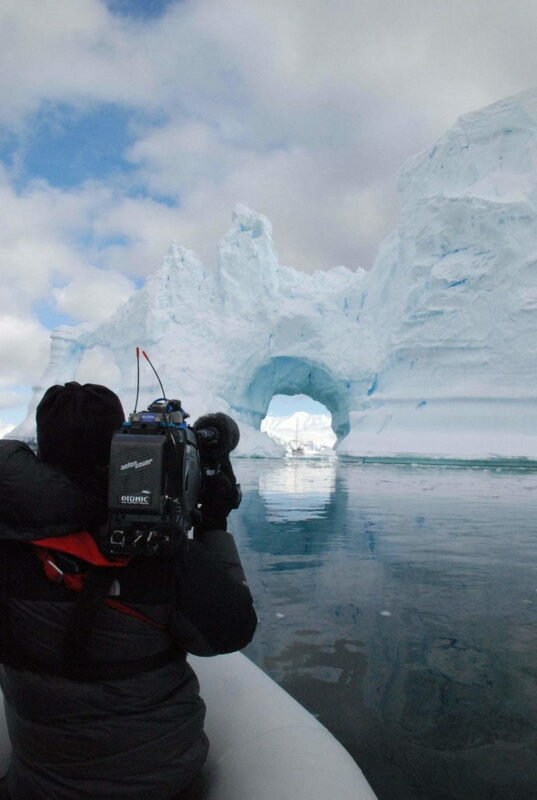 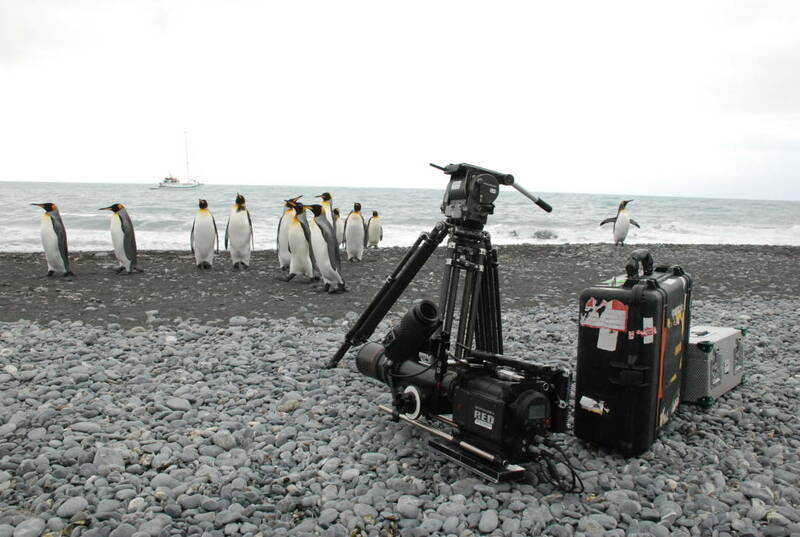 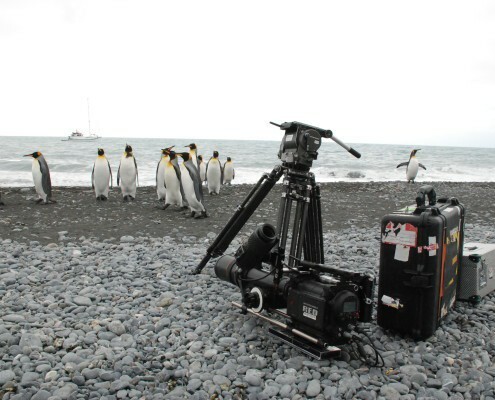 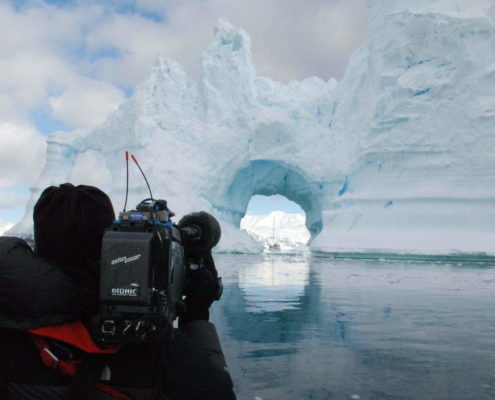 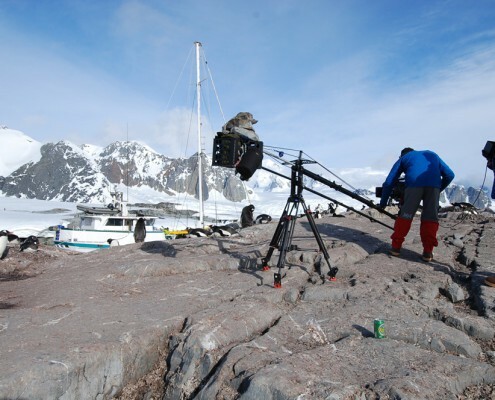 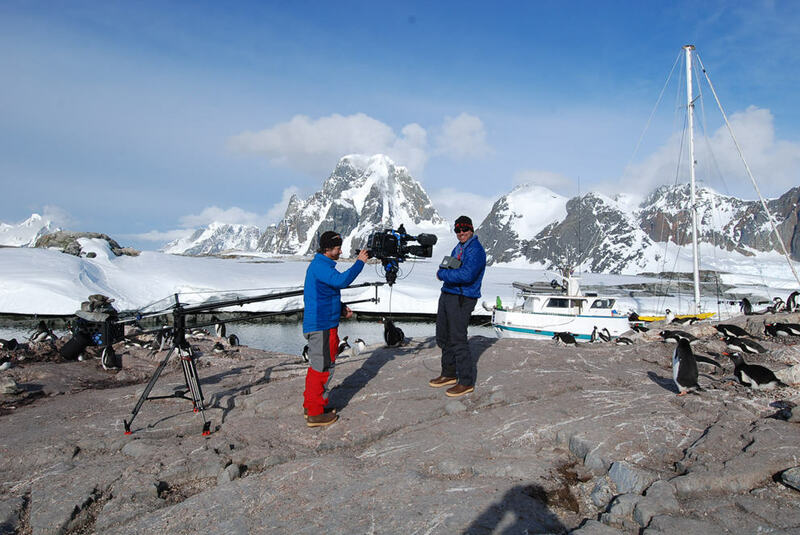 Our commercial clients include the BBC, National Geographic, Discovery Channel, IMAX, Atlantic Productions and many more.